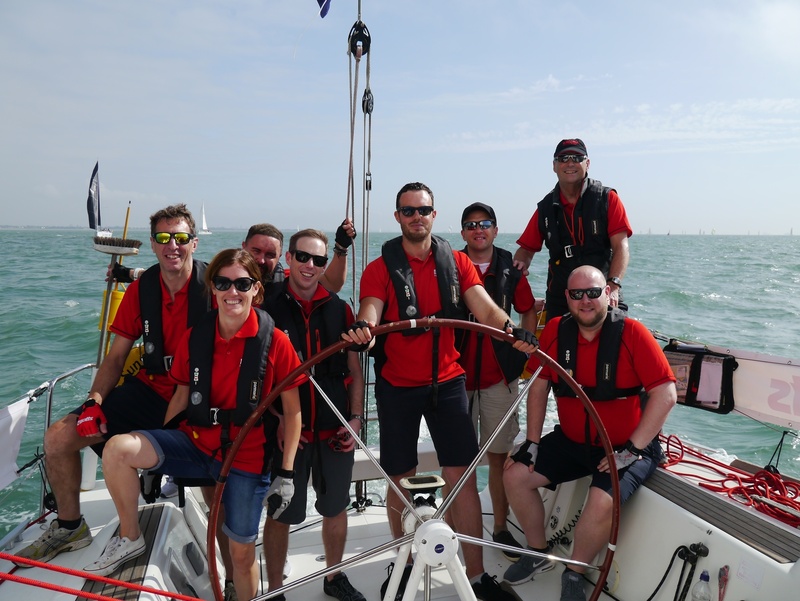 Earlier this month saw Elliotts take part in the Polypipe Annual Charity Sailing Regatta. 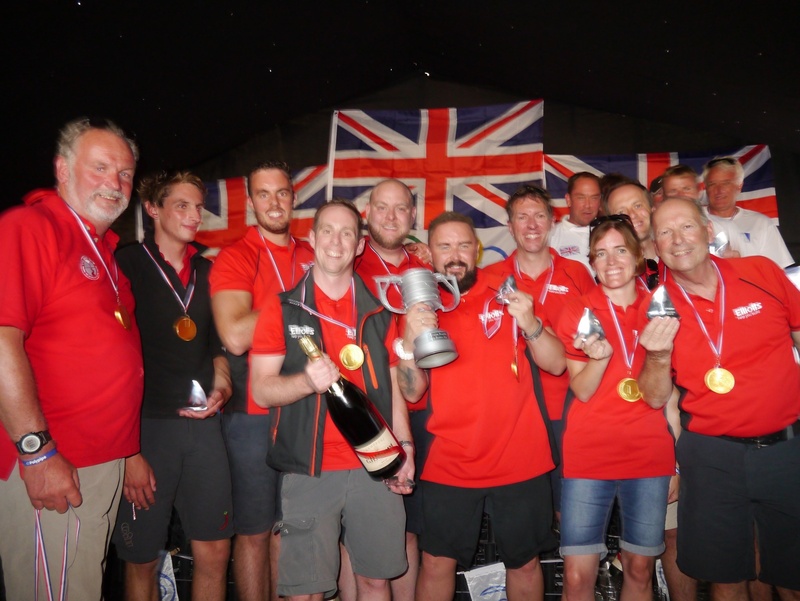 This is the 18th year of the event, which raises money for worthwhile causes, such as John Merricks Sailing Trust who in turn supported Dylan Fletcher who represented GB in the 49er class at Rio, and Helena Lucas in the Paralympic sailing. 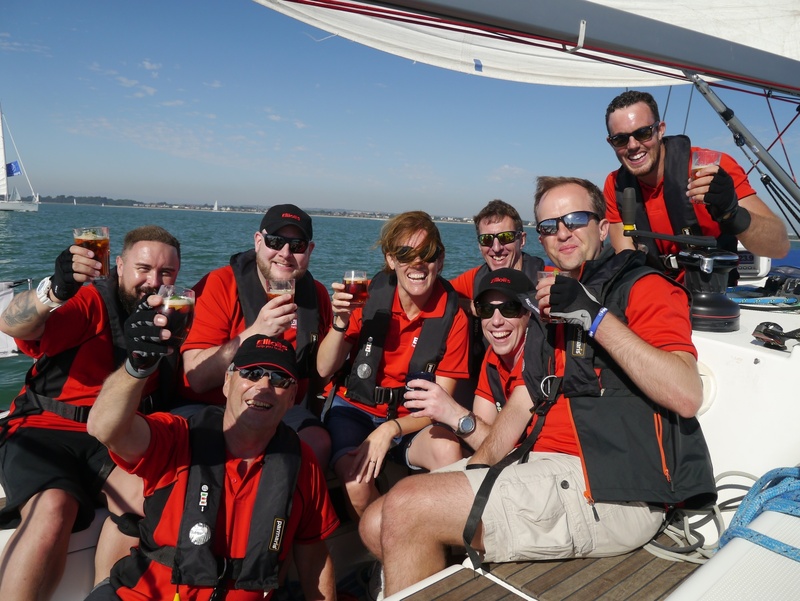 We hired a 40ft Cruiser Racer for the day, crewed it with staff from across the company and, accompanied with a skipper, took to the water. With two races and the sun shining throughout the day, we came 2nd in the morning race and finished 1st in the afternoon, meaning we came 2nd overall. A good result to round off an excellent days sailing.